This weekend it is finally happening: the first major international trail running event in Laos! 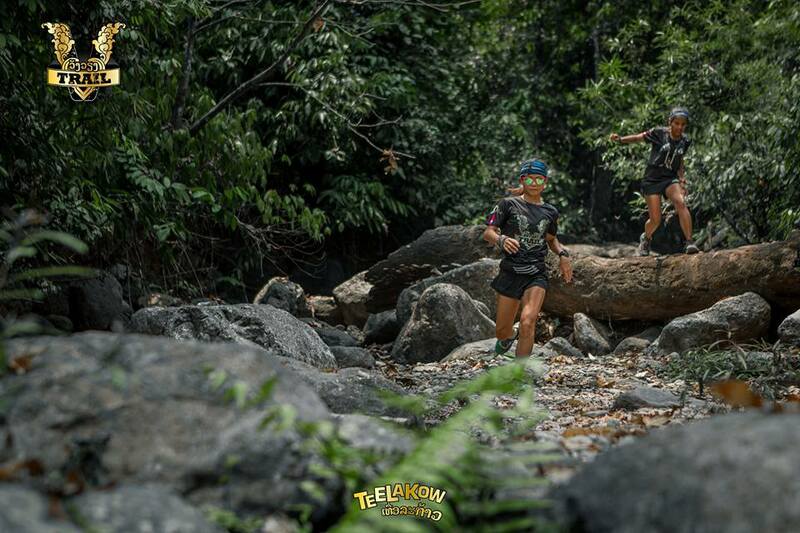 The V Trail in Vang Vien is organised by the established crew of Teelakow in Thailand and is the first event of a scheduled four in 2019. 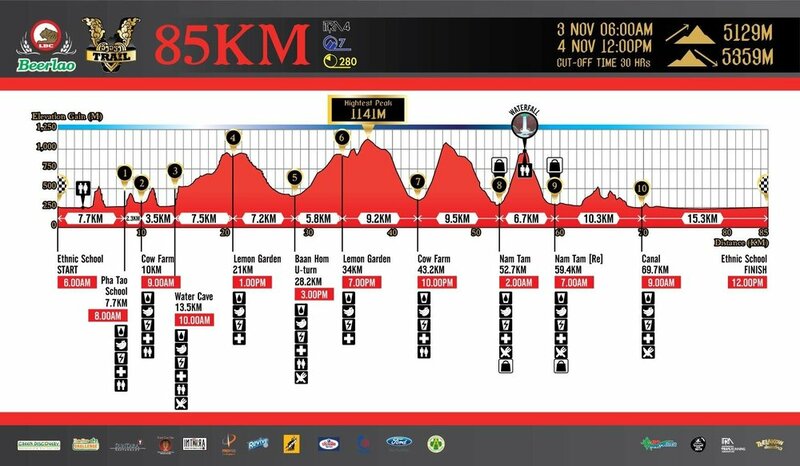 The V Trail offers a very selective and technical course on most distances, not in the least the 85k ultra. 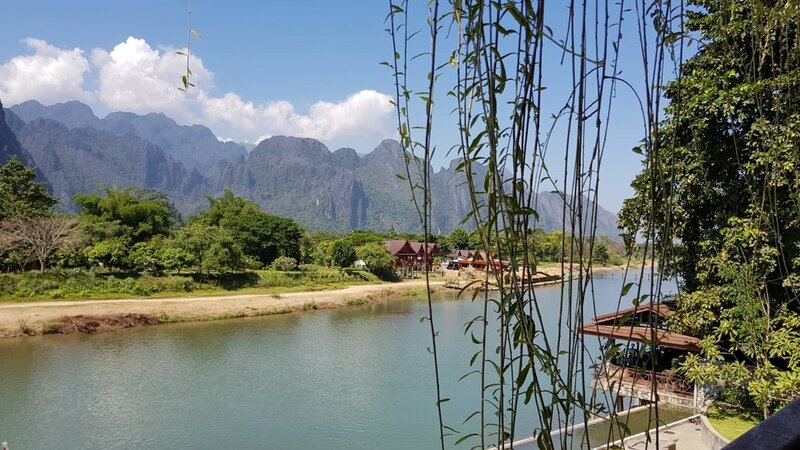 As this is a new sport in a new destination, most of the runners come from outside Laos. Quite impressive therefore that the start list features almost 800 names! Among them is also Asia Trail Master Championship leader Alessandro Sherpa. The Italian returns four weeks after struggling to a place of honour in the Plataran X Trail Bali with injury. Last week, Tomohiro Mizukoshi failed to hop ahead of him in the standings at Fifty Mapawa, but Sherpa is certainly hot home yet. The men’s championship remains open with several candidates remaining for the title. In fact, due to his many SuperTrail performances this season, Sabah’s Milton Amat is in a very strong position, although he still needs to deliver one big result this season to grab his option on the championship title. At V Trail, Sherpa will be facing competition from amongst others Salva Rambla and Michael McLean. The former had a string of podium finishes in Indonesia before a DNF due to overheating at UT Chiang Rai 2 weeks ago. The Spaniard is keen to set that straight in Laos, although on paper the course might not be as suitable for him. McLean on the other hand does well on technical trails and has something to make up after a rather unexpected early DNF at UTCR 230. 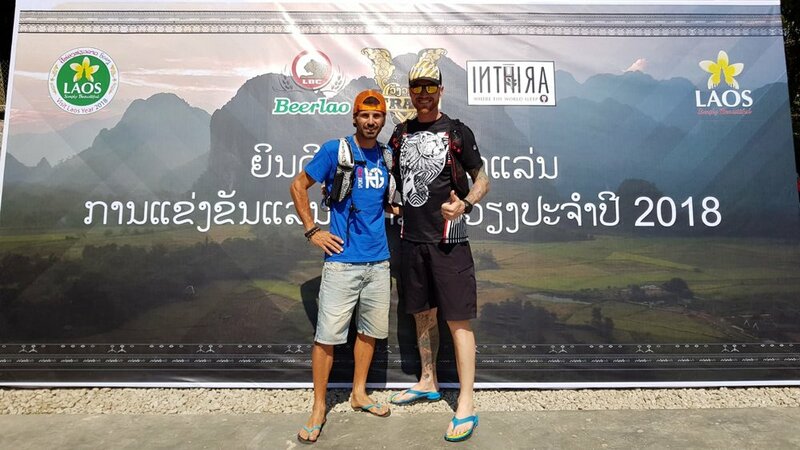 Also Thailand’s Wasin Mangkholmalee is a podium candidate this weekend, after finishing fifth in that same 230 km Ultra Trail Chiang Rai race. In the women’s, we may have a Malaysian top favourite in Siokhar Lim, who was, amongst other results, second in Penang Eco 100 last May. Lim is also ranked 9th in the current ATM championship and can move into the top five if she delivers a good performance in Laos.